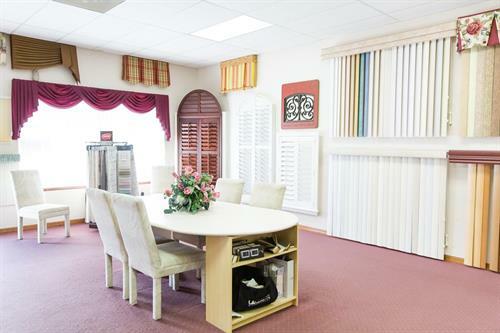 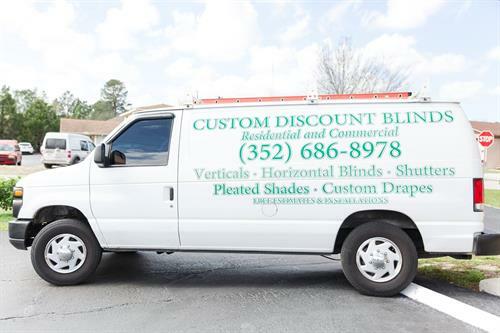 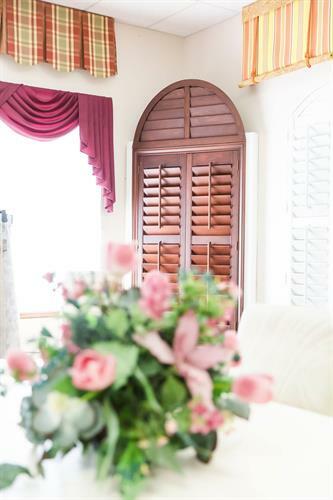 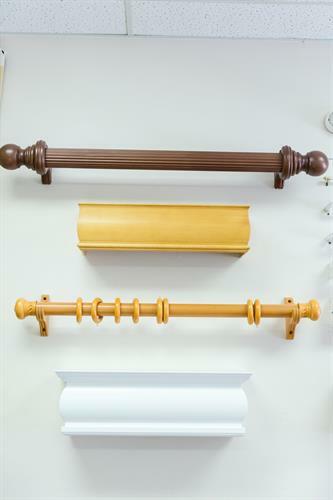 Custom Discount Blinds has been offering window covering services to Hernando County since 1987. 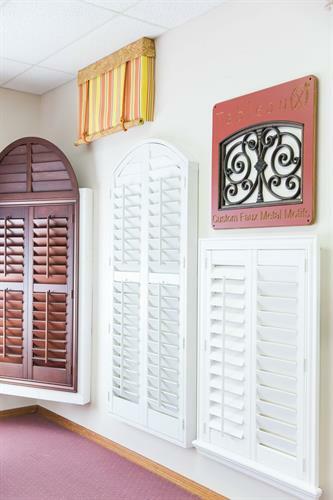 The Calello family bring their experience and expertise in business to provide you with high-quality custom products at the best price. 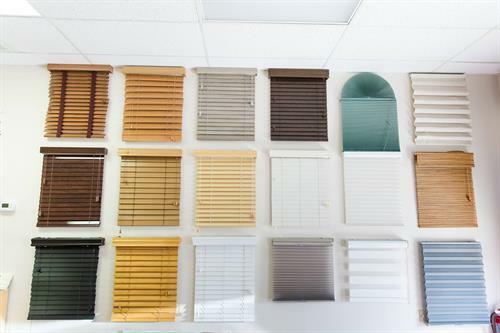 Custom Discount Blinds is licensed and insured and we use local manufacturers, so you can retain our services with the utmost confidence, knowing that we will do our best for you.